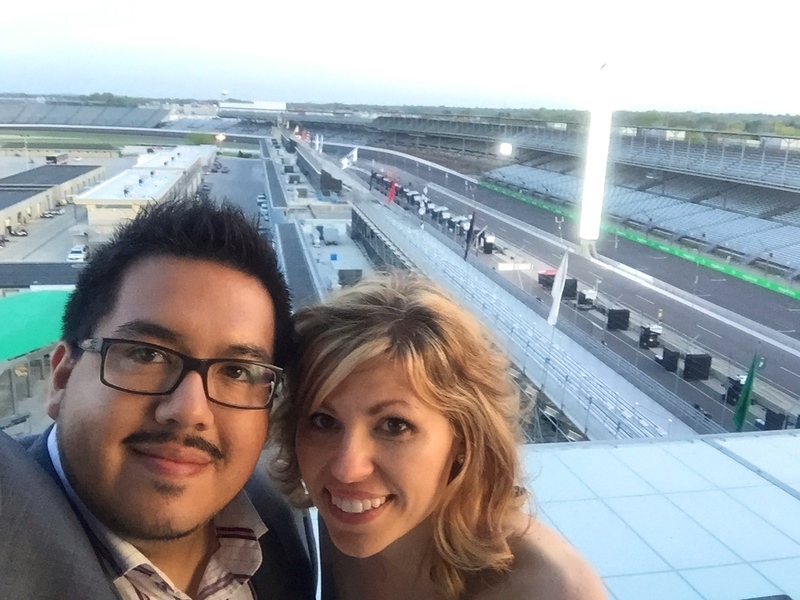 What’s considered Indy’s coolest and most glamorous party of the year, did not disappoint as REV Indy at the Indianapolis Motor Speedway literally kicked the month of May into high gear. 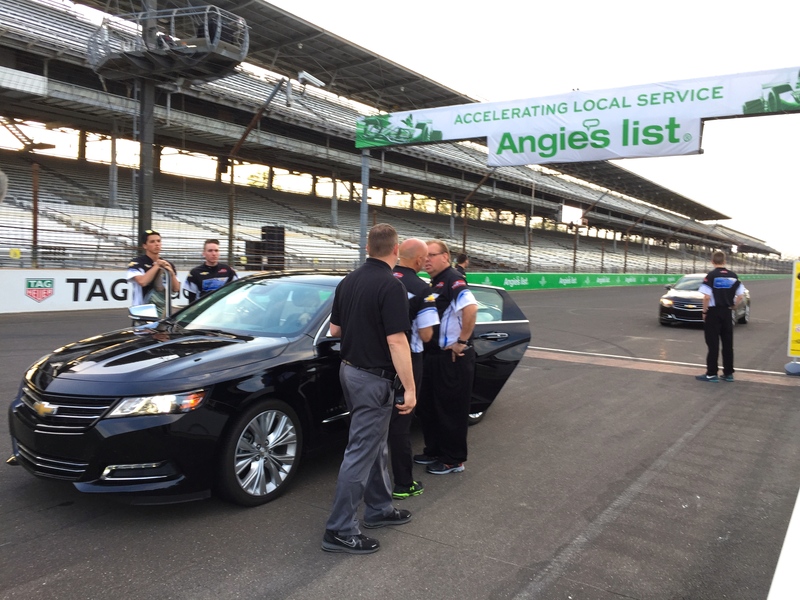 As if rubbing shoulders with Indycar drivers, and dining on driver-inspired meals prepared by Indy’s best chefs wasn’t enough, walking the red carpet, and getting a 120mph ride in a Chevy Impala around the IMS oval made us feel like royalty. 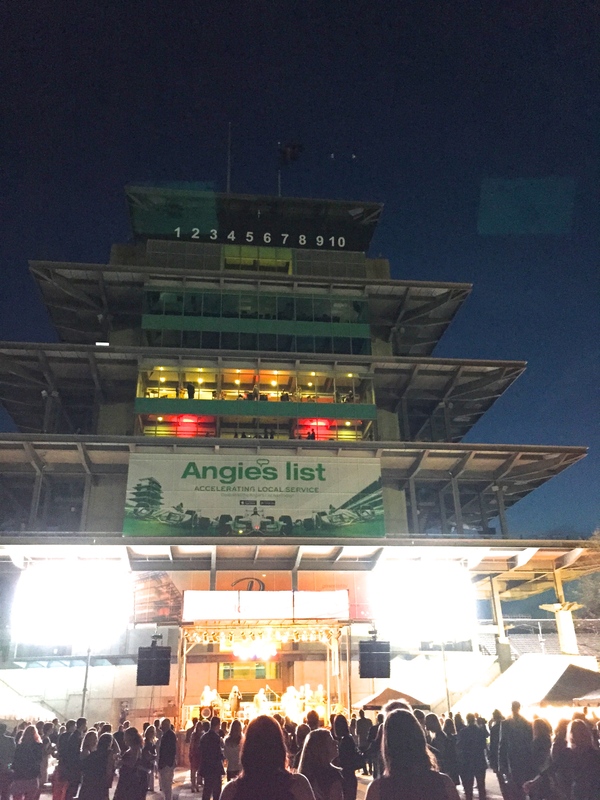 But once the moon was shining on the pagoda, thats when the party really got started. Laser beams, disco lights and smoke machines transformed the yard of bricks into the coolest and fastest nightclub in the world. Various bands, DJ’s and even celebrity impersonators made sure the dance moves were funky and the laughter contagious. (Although cocktails may have had something to do with that). 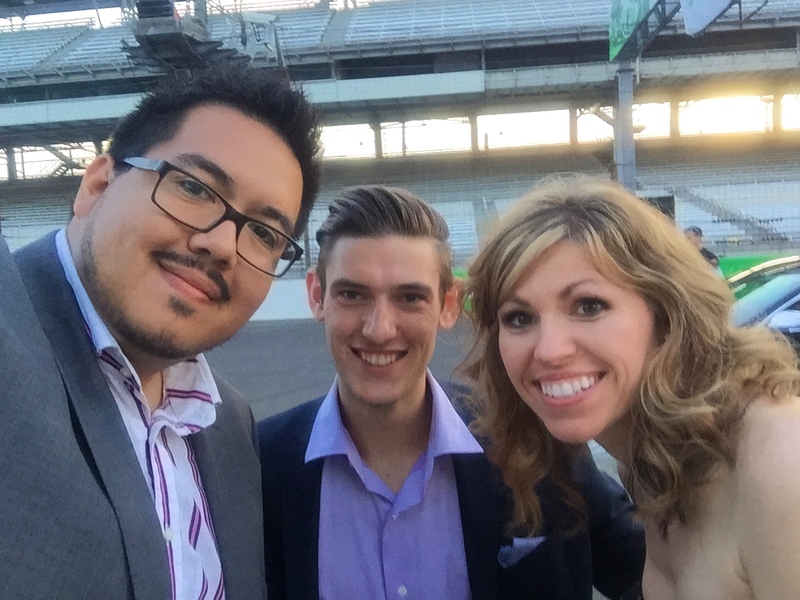 All-in-all REV Indy 2015 was a blast, and it helped raise nearly 400 million dollars for the IU Health Emergency Medical Center, and Level 1 Trauma Programs. 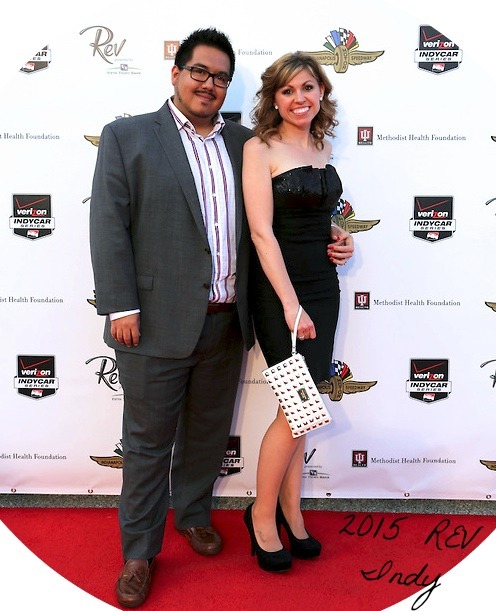 Enjoy our video and photos! 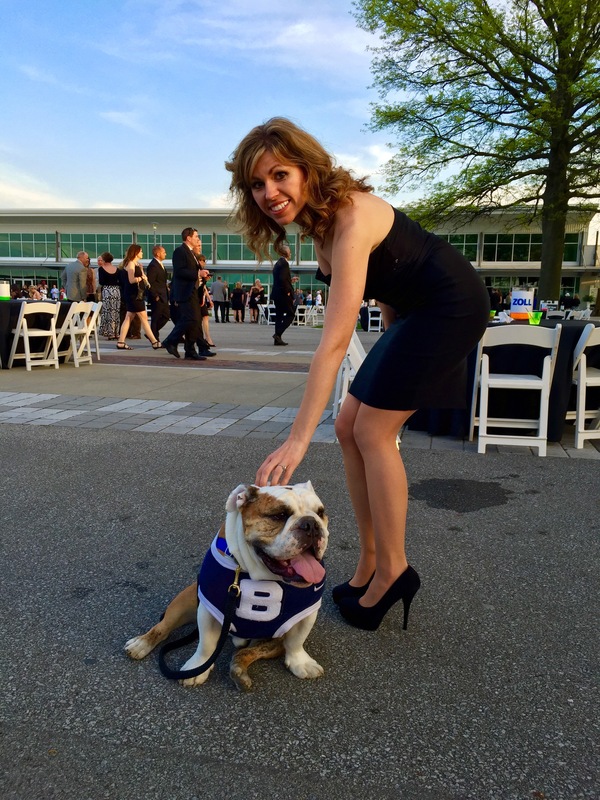 Even Blue was at REV!